CMT's lock mitre cutter heads are ideal for machining mitre joints in timber with a maximum thickness of 26mm (1"). 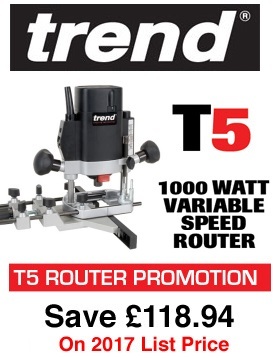 Ideal for making boxes, stretcher bars, frames and any assortment of right angle or parallel joint projects. Two easy steps are required to produce perfectly fitting 45 degree mitre joints by machining your timber horizontally then vertically. You can also make parallel glue joints in two steps by machining the timber horizontally face down and then horizontally face up.